Orange County's Top Rated Electricians! 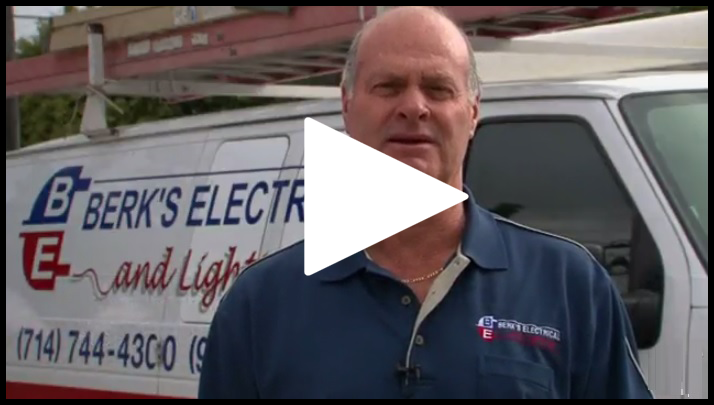 Welcome to Berk’s Electrical & Lighting, Orange County’s Top-Rated and Reliable Electricians! Receive a free and instant quote! 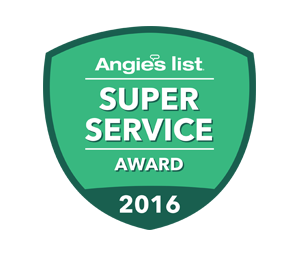 Berk’s Electrical & Lighting earned multiple years Angie’s List Super Service Awards. Berk’s Electrical & Lighting has proudly earned the trust and repeat business of thousands of Orange County residents and business owners. We’ve been serving the community of greater Orange County for over 25 years and stand by our guarantee of providing customers with the highest quality electrical services. Give us a call or message us now to receive a free instant quote and discount for any and all of your electrical needs! Berk’s Electrical & Lighting is a full-service electrical contractor performing residential electrical, commercial electrical, industrial electrical, lighting design, lighting installation and electrical maintenance and service work. Our electricians are professionally trained in NEC electrical code and industry leading standards. 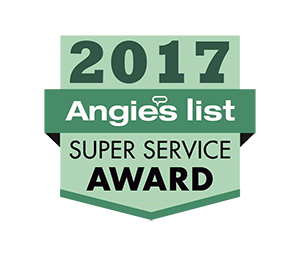 Berk’s Electrical & Lighting’s top-rated electrical services have earned itself an A+ Better Business Bureau Accreditation and multiple years Angie’s list Super Service Awards! 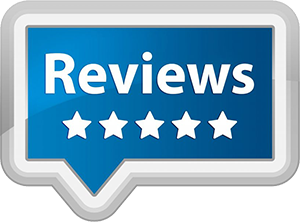 We’re proud and thankful for our industry recognition and attribute it to our winning formula of providing our customers with great quality electrical services at very low and affordable rates. Contact us and see why Berk’s Electrical & Lighting is Orange County’s top-rated and reliable electrical contactor Message us Now! to help you with your electrical and lighting needs. Berk’s Electrical & Lighting earned A+ Accreditation with the Better Business Bureau. Accreditation with the Better Business Bureau.